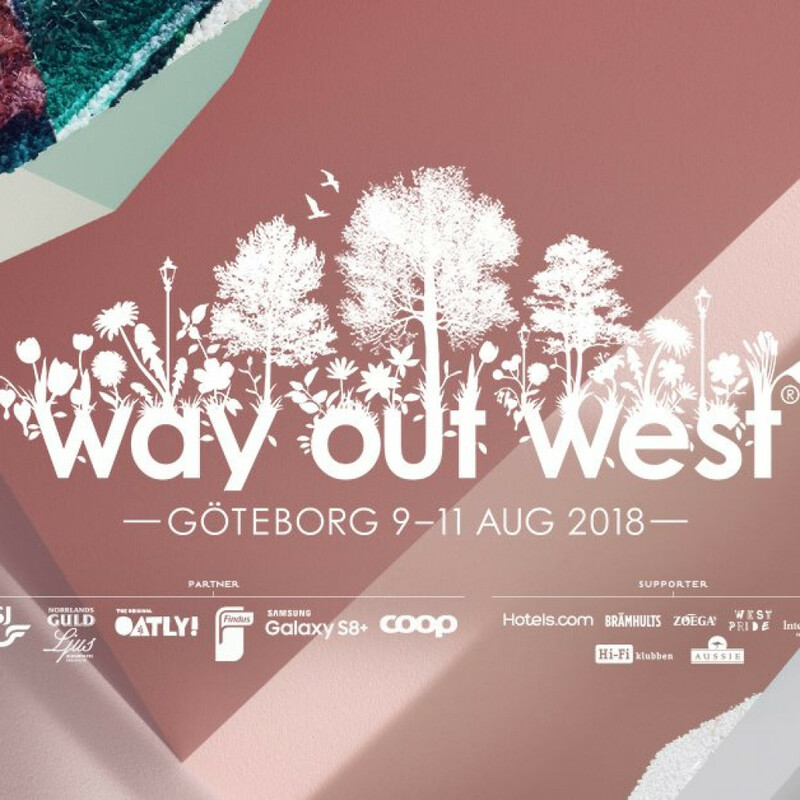 Way Out West returns to Slottsskogen in Gothenburg 9-11 August 2018. Tickets released Thursday 30 November at 12:00! For the twelfth consecutive year Way Out West music festival will be held in Slottsskogen and areas around central Gothenburg. The date for the 2018 festival will be 9-11 August, and a limited amount of tickets will be released for a one-off price on 30 November 12:00. After that, tickets will be sold for the full price of 1995 SEK. This is Way Out West 2018!